The need for a proper survey software is paramount for the companies out there. 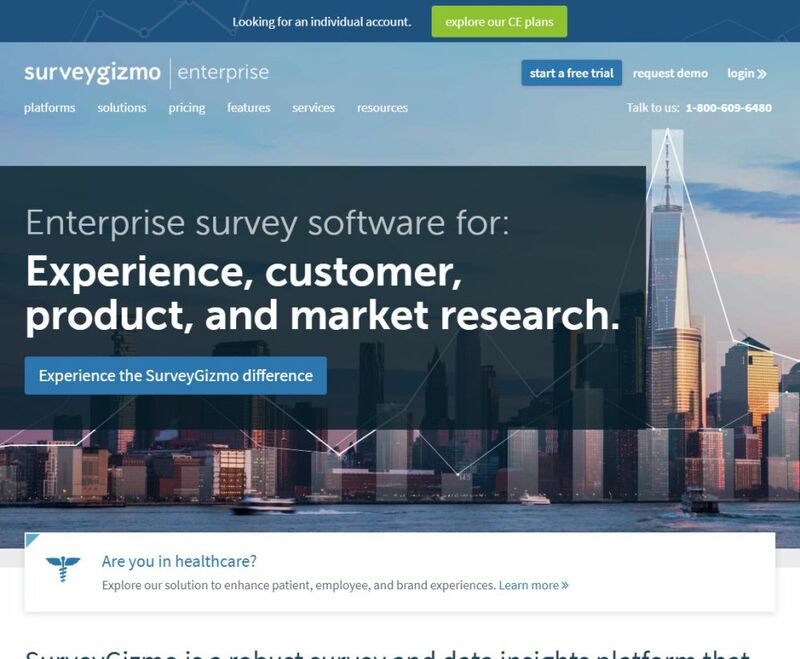 Meet Surveygizmo, an enterprise level survey software that lets you gather information about customer, product, experience and also do market research. The software can be used for all the industry out there including healthcare, technology, and so on. Product Feedback: Used to collect data about the product for a better feedback loop. Experience Feedback: Learn about the customer’s experience and leverage it to offer better services. Customer Research: Gain actionable insights on customer’s behavior. 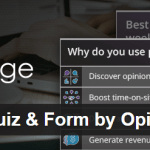 In short, SurveyGizmo is great to capture insights for faster decision making. It comes with 300+ features and offers tons of customization. Surveygizmo is an excellent software for enterprise business as they can take the most advantage of what it has to offer. However, smaller and medium scale business can also use it to improve their product, services, and customer experience. As every business have their requirement, they don’t have any fixed plans. You need to contact them for custom pricing. However, they do offer flexible pricing with a scalable solution. 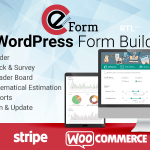 Surveygizmo offers brilliant support. You can connect with them through email and phone. The ticketing system is also implemented. 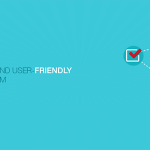 Phone support is provided in two ways: premium and standard. Premium support can be accessed 24/7 whereas the standard support is available Monday to Friday, 8 am to 4 pm.